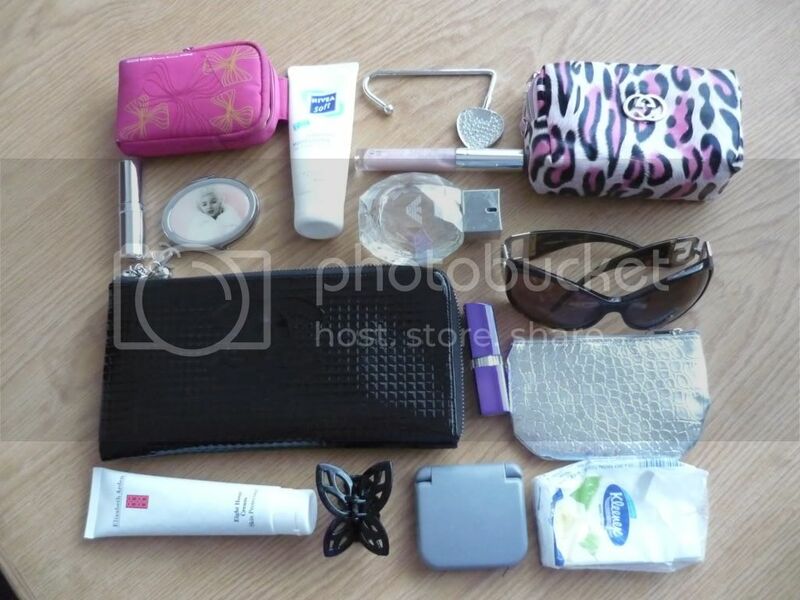 It’s always facinating to see what a woman keeps in her handbag,no matter what the size of her handbag is.I saw a few other fellow bloggers did a similar post and I thought it would be fun to do the same. I definately have a bag fetish,the Guess bag above is one I use often (my bag currently),its huge and I throw everything in it.It’s also really perfect during the week for work. My pink Panasonic digital camara in its pink case.